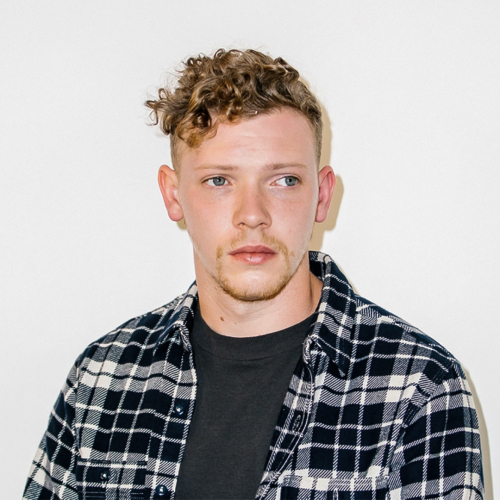 Matt Maeson is an American singer-songwriter from Chesapeake Bay, Virginia. Learning drums and guitar at a young age and eventually touring as part of his father's prison ministry. Melding bluesy indie folk and modern production, he began posting tracks on SoundCloud and eventually caught the ear of Atlantic affiliate Neon Gold Records, which signed him in 2016. Maeson embarked on his first headlining tour that summer, which was presented by Communion, the music organization founded by Mumford & Sons' Ben Lovett. Led by the singles "Cringe" and "Grave Digger," his debut EP, Who Killed Matt Maeson?, was released in conjunction with Atlantic and Neon Gold in March 2017. The Hearse is Matt Maeson’s follow up to his previous EP, Who Killed Matt Maeson. Like its predecessor, the EP includes 6 tracks, without any features. On March 30th, 2018 Matt Maeson released “Hallucinogenics,” the first supporting single for the EP.